← Birthday Dinner at Pio Pio!! Part time cleaning lady, part time gourmet chef! 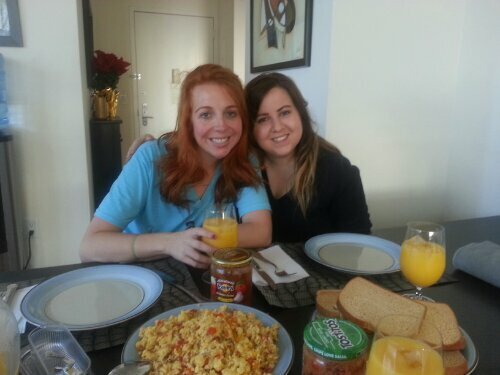 She whipped up the best hungover breakfast I could have ever asked for on my birthday! !